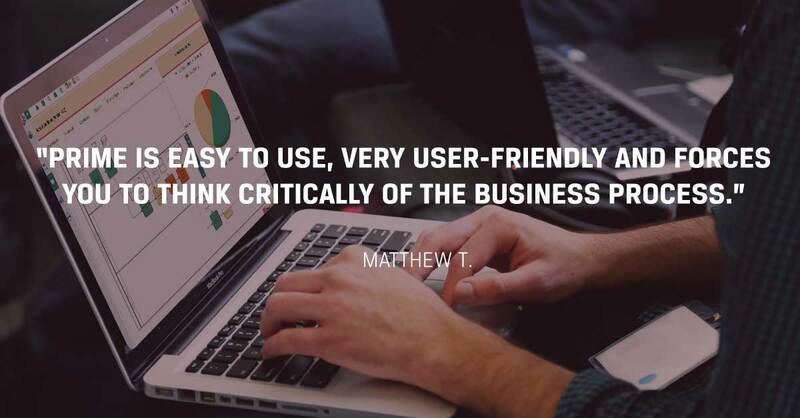 Businesses aim to improve processes to add value to their customers. In a single organisation, dozens of tasks and processes are being done to conduct business. To add value to their stakeholders, they implement improvement initiatives that surely improve a process’ efficiency and effectiveness. Implementing a Business Process Mapping system can be one of the best initiatives for a company which struggles to improve processes and achieve organisational excellence as a whole. 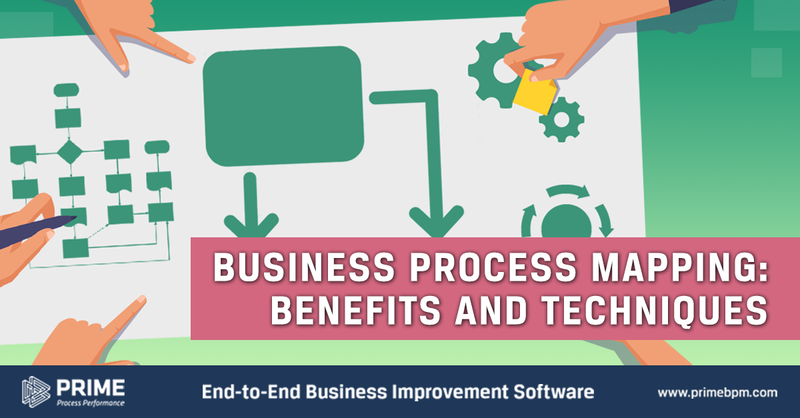 Read more about the benefits of business process mapping and the key techniques for implementing it superbly! One ideal process has around 5 to 15 tasks and there can be different task owners for each. Business process mapping allows the people assigned to check the whole process in one look. The whole map gives an idea of how the process will go, who are the process owners, which tasks are dependent on what and foresee possible problems that can rise while the tasks and processes are being done. The process map can help break down the bulk workload and give a sense of responsibility to the task owners when seeing the scope of what they have to deliver to achieve a positive result from the whole task. By looking at the process maps, they would see how their tasks affect the other parts of the business or how it impacts the customers. In addition to these, process maps can help employees understand where they actually fit in the team and become a part of the organisation. The process maps do not only show the task and process names but also who are its owners or simply the people assigned to do it. This helps the employee identify which are their tasks and takes ownership of the responsibility in completing the tasks. Being able to see the owners of tasks and processes help the team identify who should be consulted, who should be informed and who is accountable for each task. This improves the team’s efficiency and with this dynamic, the team can communicate properly and easily achieve a positive result. Business process mapping can easily make way for value analysis and improvement. Bottlenecks, redundant and non-value adding tasks can be identified in a process map. Upon identification and analysis of these tasks, the organisation can now get rid of it and implement necessary changes. The result would be a reduced cost by eliminating unnecessary processes and improves the overall productivity of the team doing the process. With the ability to identify which tasks or activities do not add value to the process, process maps can also identify which does. Streamlined process maps improve overall customer service by analysing where the delays are happening in the process and eliminate them to add value to the service. Focus on improving customer value-adding activities and reducing turnaround time by removing delays. Business process mapping is an organised platform for any organisation. 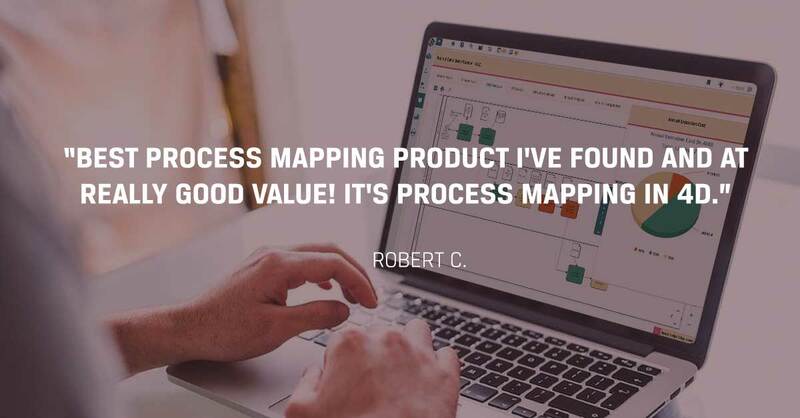 With a great BPM provider, business process maps can be accessible to everyone with additional features of making it convertible to JPEG or PDF. Aside from that, business process maps can be the source of valuable information in the organisation such as its procedures, work instructions, forms, training materials, and anything that can assist an employee on doing his or her job. 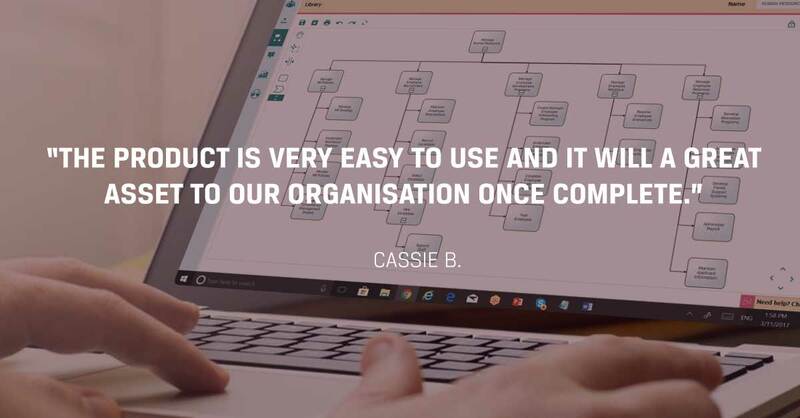 Any business or organisation should have a BPM that supports operational excellence by letting companies build an accurate and accessible process maps. Before creating a process map, define the process, its objectives and attributes needed to help you create an effective process map. 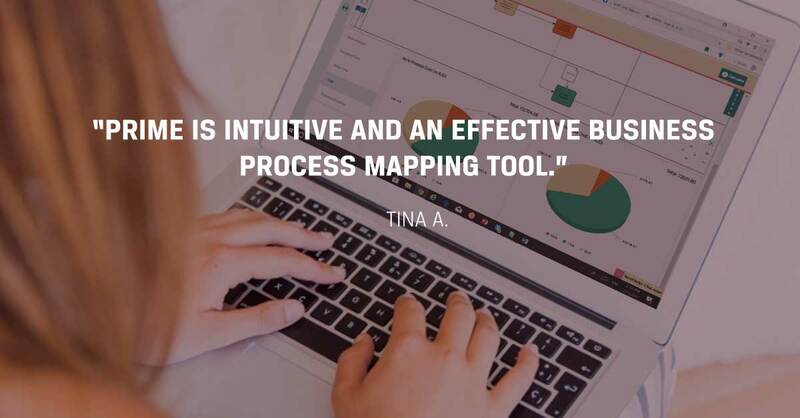 An intuitive process mapping tool can be very helpful in creating your process map, make sure to equip one for 0 hassle process mapping. Alignment and communication remain important especially when change is happening in any organisation. It is important that all of the people involved in the process is aware of the change and they should be knowledgeable of its impact on their respective workload. Feedback from key persons in the organisation should also be taken into consideration as implementing a new technology in the system can bring in different benefits and risks as well. 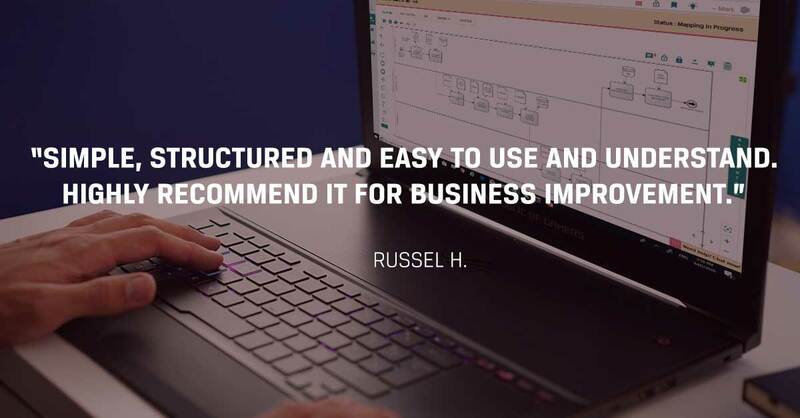 Simply equip an all-in-one business process mapping tool that will help you create a standardised and digitalised process map. 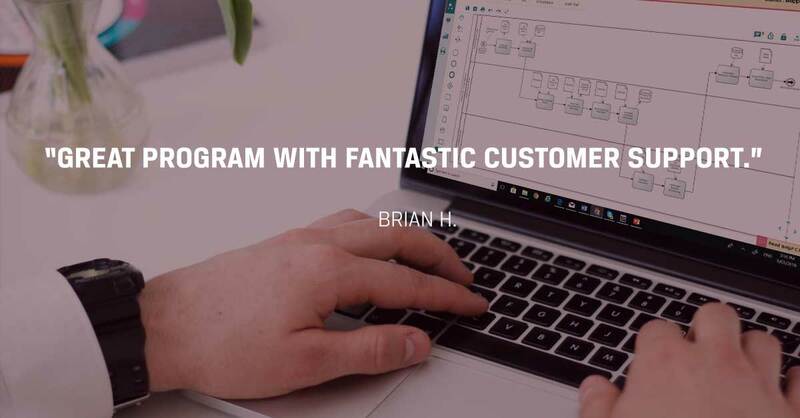 With an intuitive software, process mapping can be easy to create, easy to implement and easy to follow. You just have to choose the right business process mapping tool. Acquire enough knowledge by understanding basic rules, different techniques, and key tips to achieve a well-thought-of business process map. Since it is the foundation of your processes in each division of an organisation, it is important that it is done well, understood by all, and most of all serve its function properly to attain positive results, improve your employees’ productivity and your customer satisfaction.